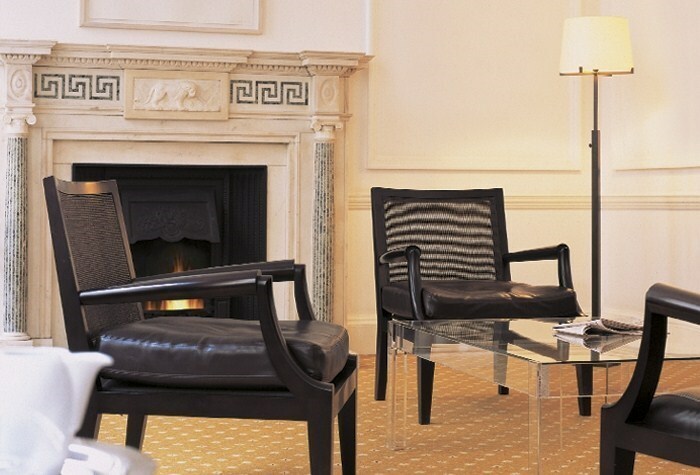 84 Brook Street is a Grade II listed building on one of Mayfair’s most well-known streets, between New Bond Street and Grosvenor Square. 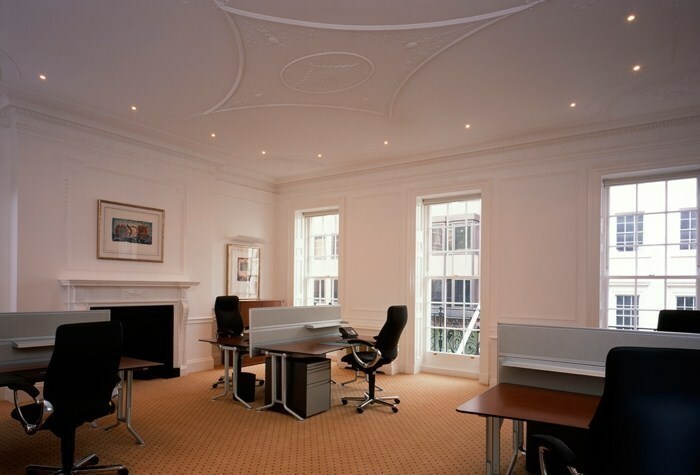 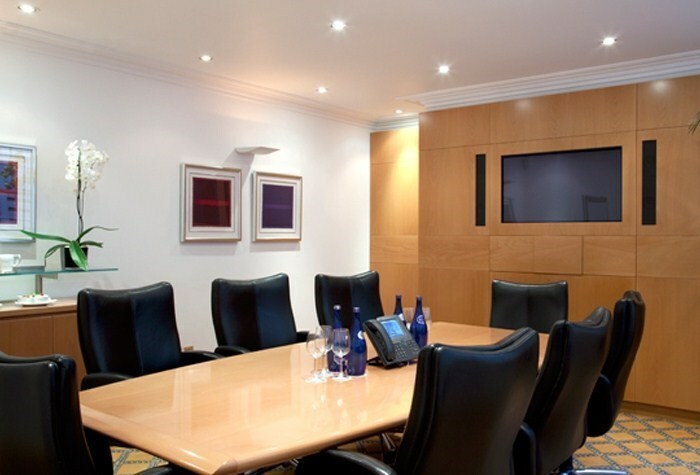 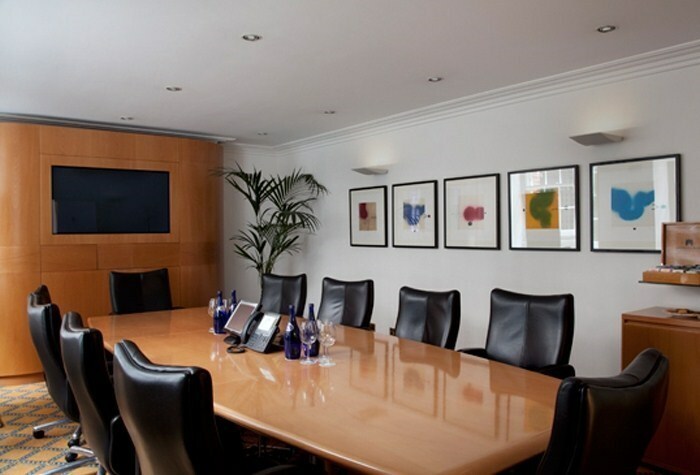 The offices are of the highest quality with both modern and original features both inside and outside. 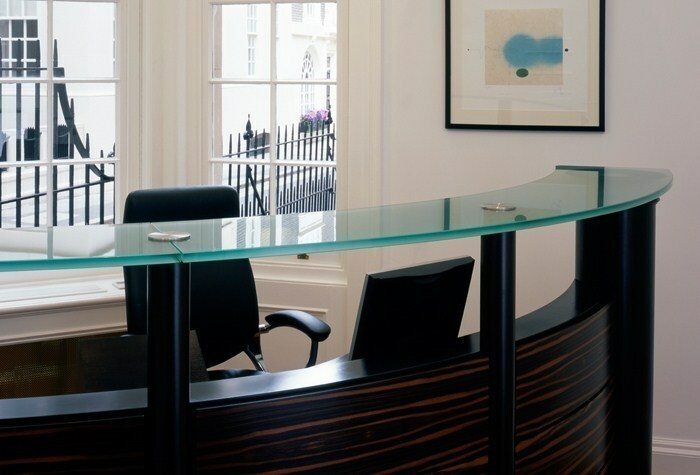 As with many centres in this area, this office is popular with financial services firms as well as a variety of other occupier types.